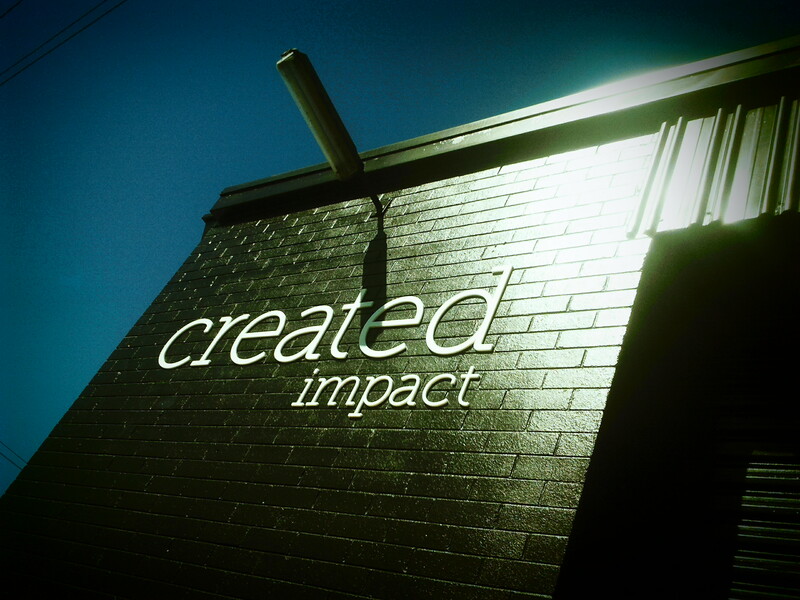 Created have closed the doors in Church St and opened the new ones in Hubbard St. 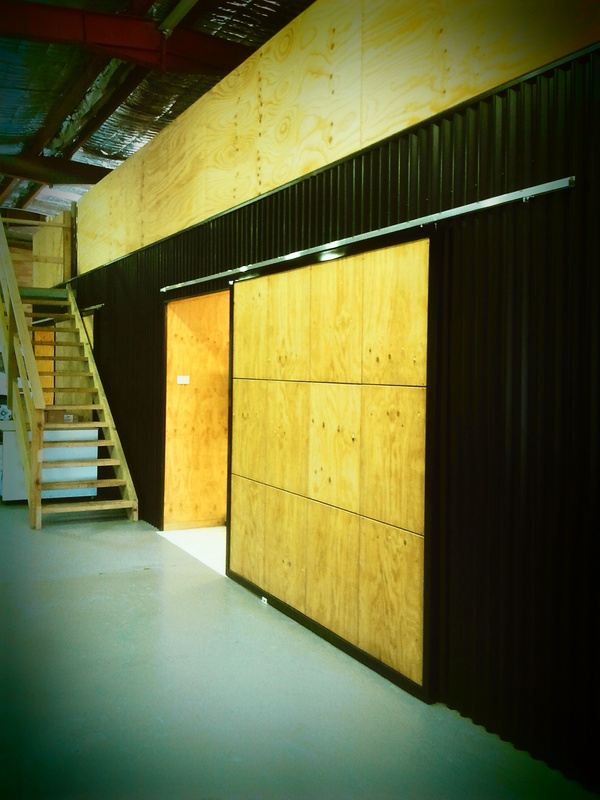 The new office/workshop is open and ready for business! This entry was posted in Uncategorized by createdimpact. Bookmark the permalink.